Posted on March 31, 2019 at 1:00 pm. Spring has finally arrived, meaning that tasting rooms across the country will soon be bustling with tourists and wine fanatics yearning to sample the finest local vintages. 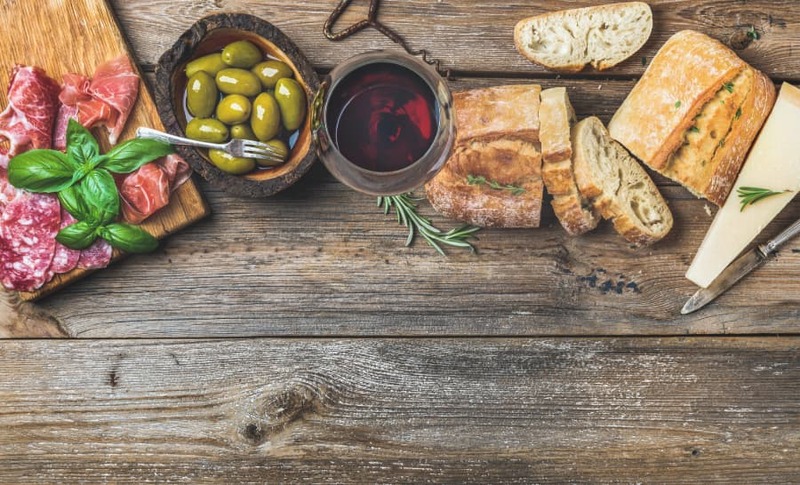 While the taste of the wine usually matters most, staying on-trend with winery décor enhances the customer experience and can even lead to an increase in bottle and case sales. For over 80 years, Columbia Distributing has cultivated deep relationships with our retail partners, giving us an expert understanding of the most recent décor and atmosphere-building trends. Posted on February 28, 2019 at 7:02 pm. There’s no bad time to savor a glass of wine. 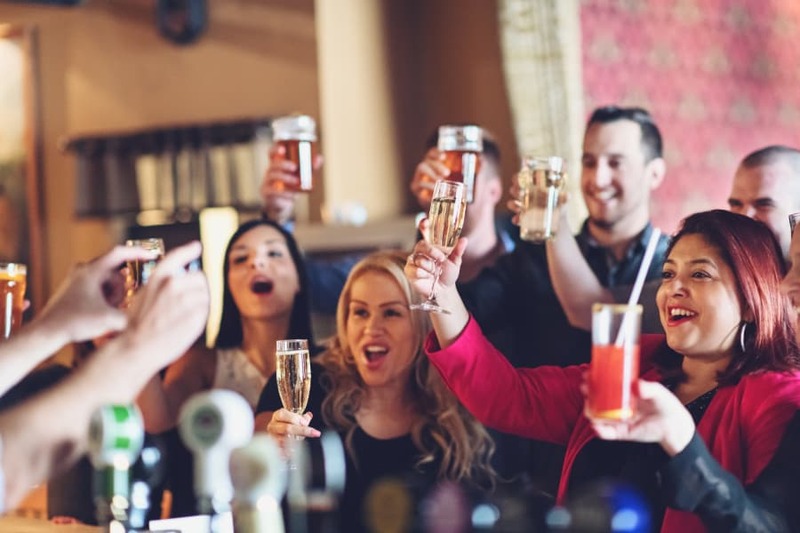 That said, wine can make a party even more fun, and some parties are especially well-suited to sharing a few bottles of your favorite varietals. 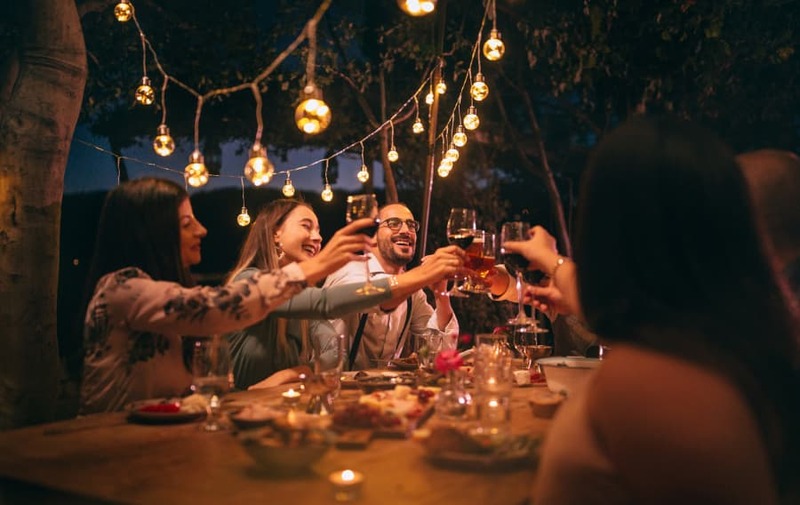 Whether you’re the host with the most or organizing your first shindig, Columbia Distributing offers a few suggestions for wine parties that your guests are sure to enjoy. Posted on February 14, 2019 at 5:35 pm. If you’re a fan of dessert wines, sweet blends or moscato, ice wine might just be your new favorite treat. 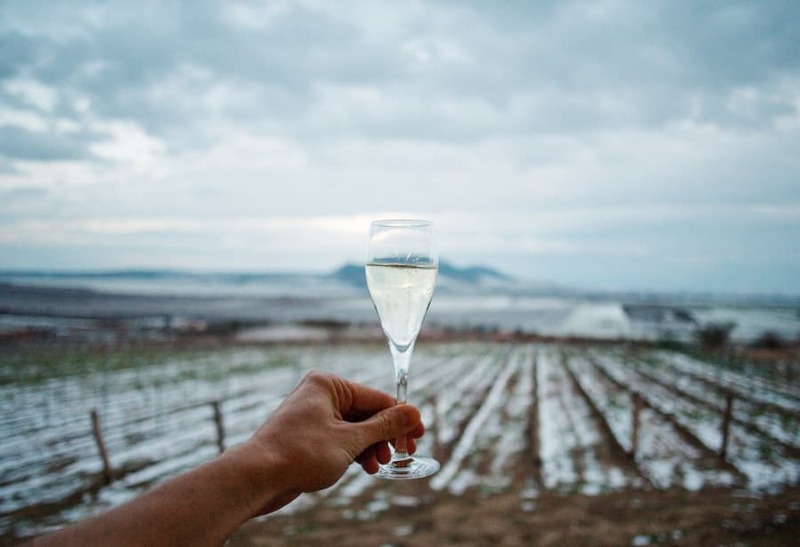 How is ice wine made, and why should you give it a try? Columbia Distributing offers a brief overview of everything you’ll need to know about this decadent beverage before pouring a glass of your own. 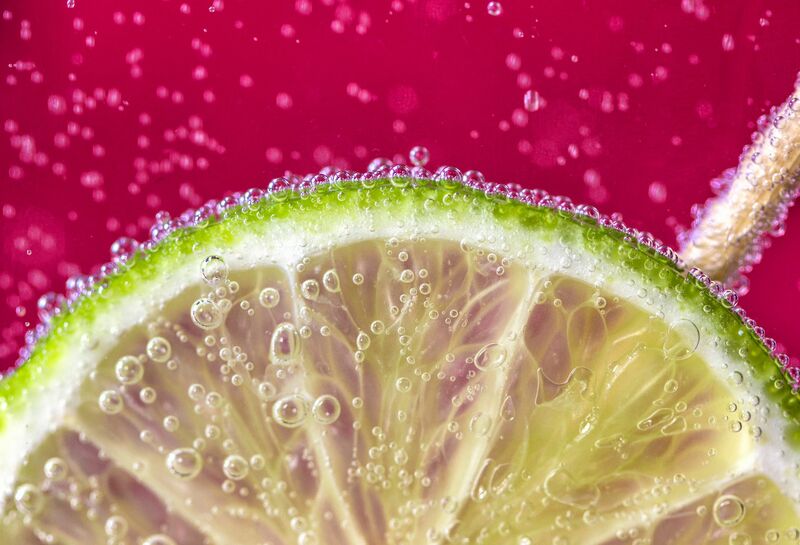 Fizzy: Why Do We Carbonate? Posted on January 22, 2019 at 10:21 pm. Walk into any grocery store, convenience store or restaurant and you’ll likely be able to find a carbonated beverage. Though it’s easy to overlook those tiny bubbles in the quest to quench your thirst, carbonation actually contributes a lot to the flavor of a drink. But what is carbonation, and why do people seem to like it so much? Explore the answers to those questions with us here at Columbia Distributing. Posted on December 21, 2018 at 9:15 pm. Got a penchant for all things sweet? Then, you’ll love hard soda. 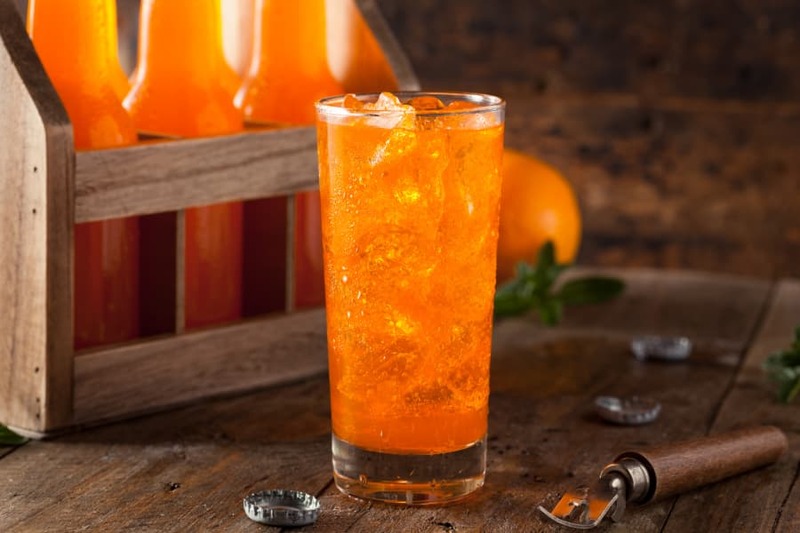 A relatively new alcoholic beverage, hard soda is made to taste just like your favorite soft drink, whether you prefer the citrusy taste of orange soda or the classic flavor of root beer. At Columbia Distributing, we offer various types of hard sodas from some of the most popular brands in the game. Here are our picks for the sweetest hard sodas. Posted on December 14, 2018 at 9:05 pm. As a host, it’s your job to ensure that guests are comfortable and feel included. And one surefire way to make sure every guest at the party has a great time is to have a variety of drinks on hand to accommodate different tastes. 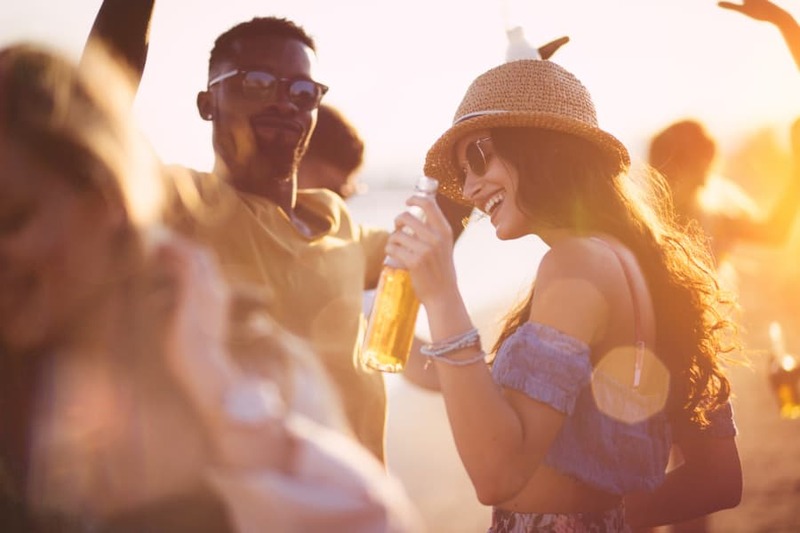 Here, Columbia Distributing explains how to cover all the bases at your next get-together with party drinks for everyone, no matter their preference. Posted on December 7, 2018 at 8:55 pm. 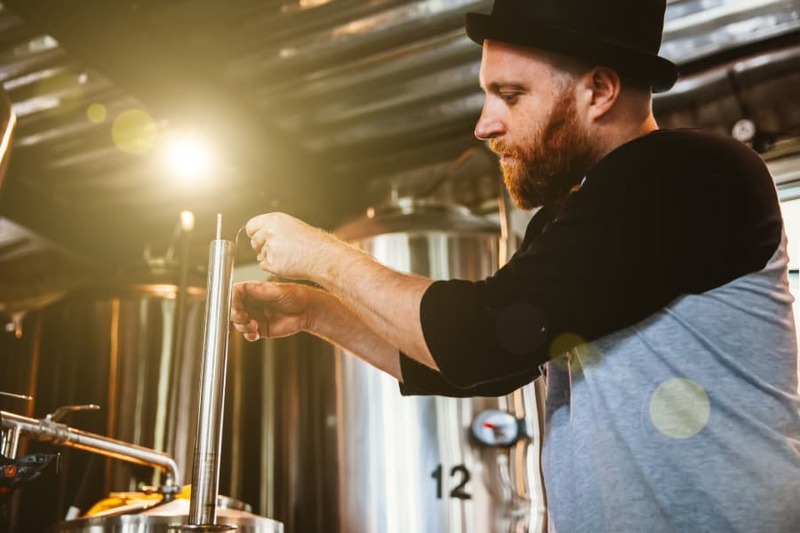 Right now, we’re in the middle of a craft brewing renaissance, and the American craft beer craze shows no signs of stopping. 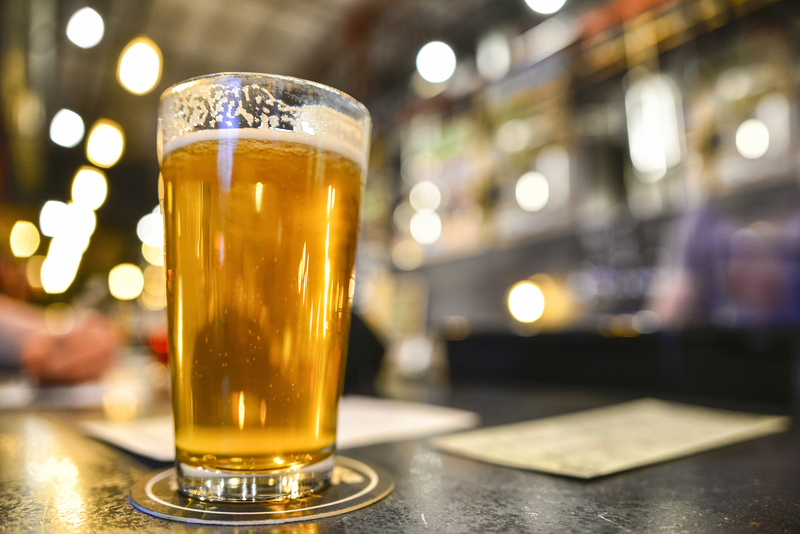 As Americans are introduced to new types of beer, they’re also presented with a brand-new place to experience them – the craft brewery. Posted on November 23, 2018 at 10:06 pm. Sipping a refreshing glass of hard apple cider is like biting into a crisp, juicy apple on a cool autumn afternoon. Apples are the predominant ingredient in most of the hard ciders we carry at Columbia Distributing, but what about other fruits? Using different fruits to make hard cider adds a unique twist to the traditional method, offering bursts of new flavors with every sip. Almost every fruit can be fermented to make hard cider – find out which are the most popular, then head to Columbia Distributing to find your favorites. What Do We Mean by ‘Progressive Adult Beverage’? Posted on November 21, 2018 at 8:49 pm. Progressive adult beverages, or PABs as they’re often referred to, are becoming increasingly popular. We’re starting to see them sold more and more at liquor stores and convenience stores around the country. But what are progressive adult beverages, anyway? Today, Columbia Distributing breaks it down and gets to the bottom of what this drink category really means. Posted on November 14, 2018 at 8:38 pm. When enjoyed alongside certain meals and types of food, the intricate notes of wine are brought to the forefront. If you’re just starting to explore the world of wine pairings, here are some general tips that can help. Columbia Distributing specializes in wine brands and varieties to provide a flavor for every meal.